Shantui awards new leaders at the event. Shantui held its 8th annual Overseas Dealer Conference Feb. 26 to 28 in Guangzhou, China. 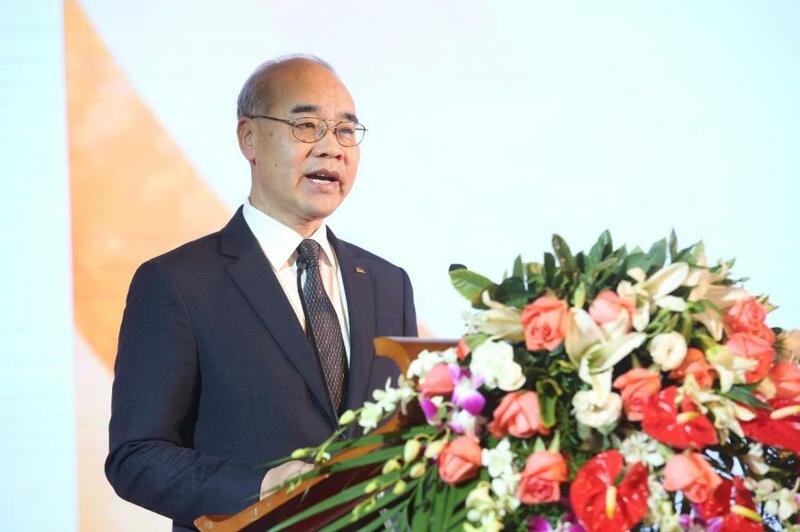 More than 130 dealers from 40 countries attended the conference. During the event, dealers shared their experiences in management and Shantui leaders discussed 2017 performance, as well as 2018 business planning and support from product, policy, service, management and more. 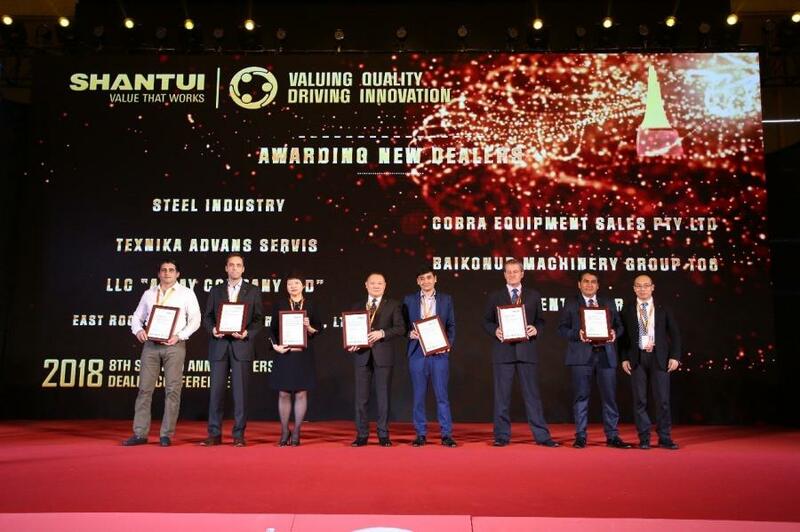 Shantui also awarded its top-performing dealers. 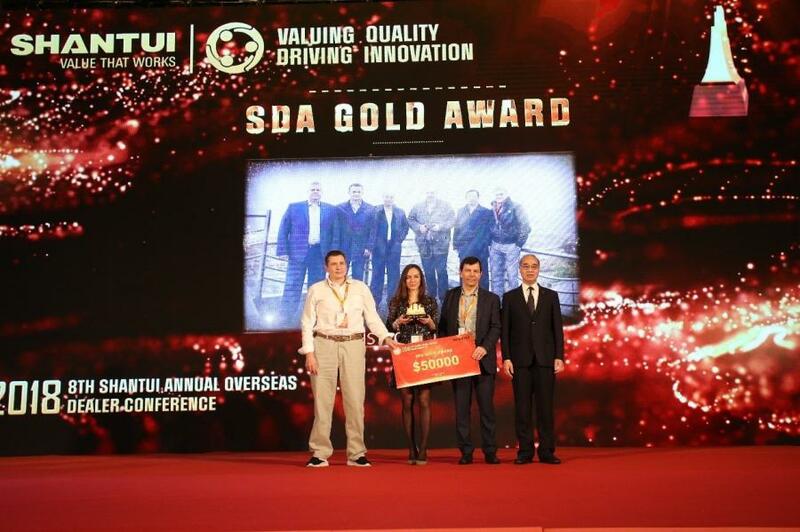 Valuing quality-driving innovation was an important theme at this year's conference. 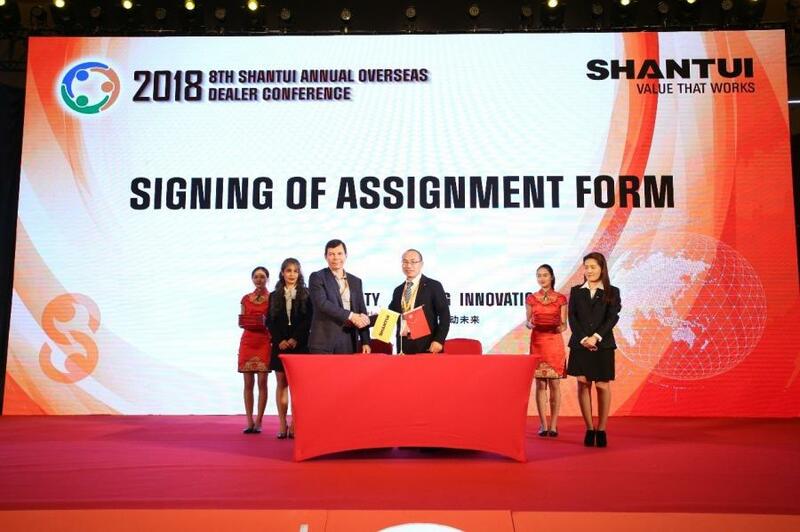 Shantui told dealers that it will continuously focus on improving product and service quality, sustainable innovation, customers' needs, and will provide more industrial and policy support.